The band’s newest North American tour dates will kick off April 13 in Indio, California, wrapping up May 4 in Portland, Maine. The band have yet to announce the support act for these select dates, but based on their previous picks, it’s bound to be good. Plus, the additional dates includes two special, intimate shows in Santa Cruz and Santa Barbra. All tickets go on sale this Friday at 10 a.m. local time here. 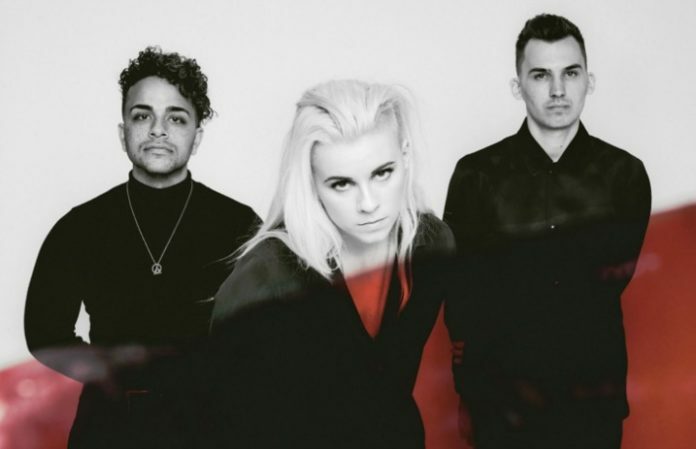 Where will you be catching PVRIS on tour? Let us know in the comments below!